Cambrian Client Solutions Laboratory is busy! Home » News » Cambrian Client Solutions Laboratory is busy! 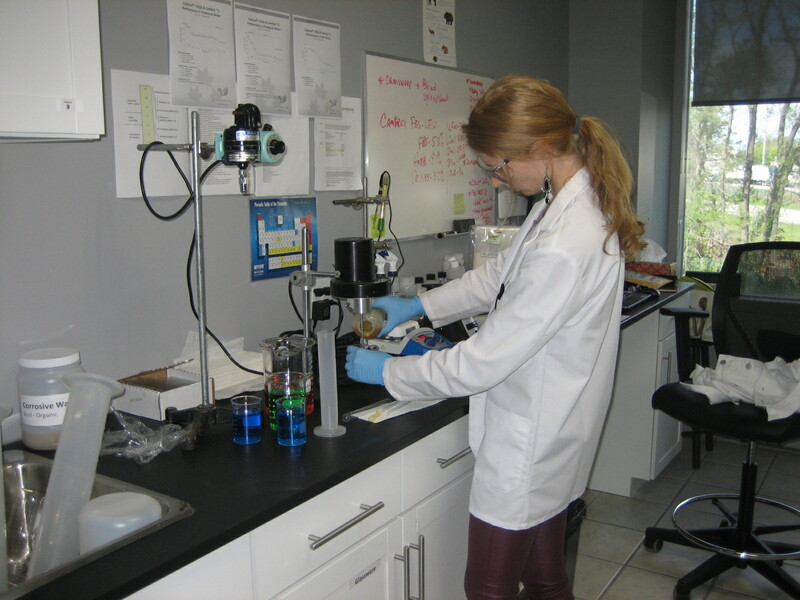 Our Oakville laboratory provides formulation assistance and custom product development for our clients in the paper and petroleum industry. Barcley, Ana and the team have had a busy spring and are eager to share what’s new with you! Visit our Paper and Petroleum pages or contact us today.